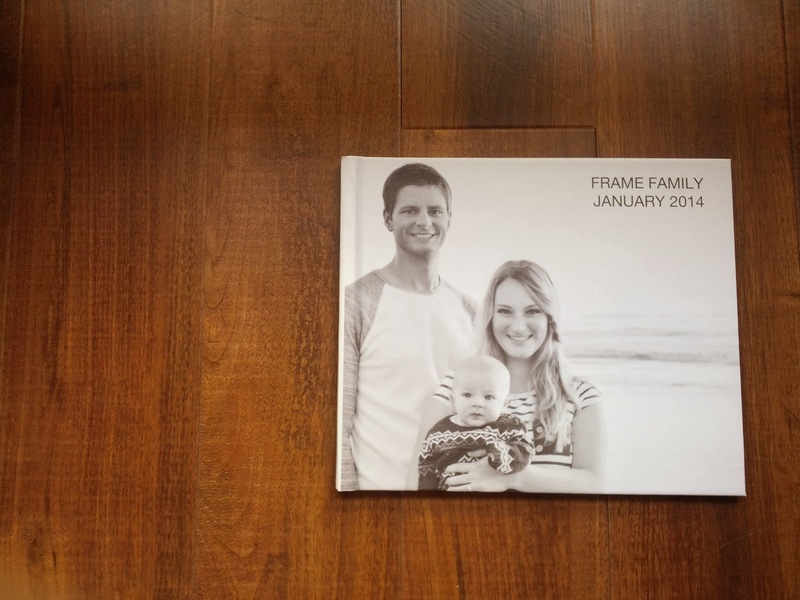 When we got our pictures taken as a little family at the beginning of the year, I knew I wanted to have physical copies somewhere so we could flip through the pictures and reminisce about baby Henry and how thin we once were or how dorky we looked. 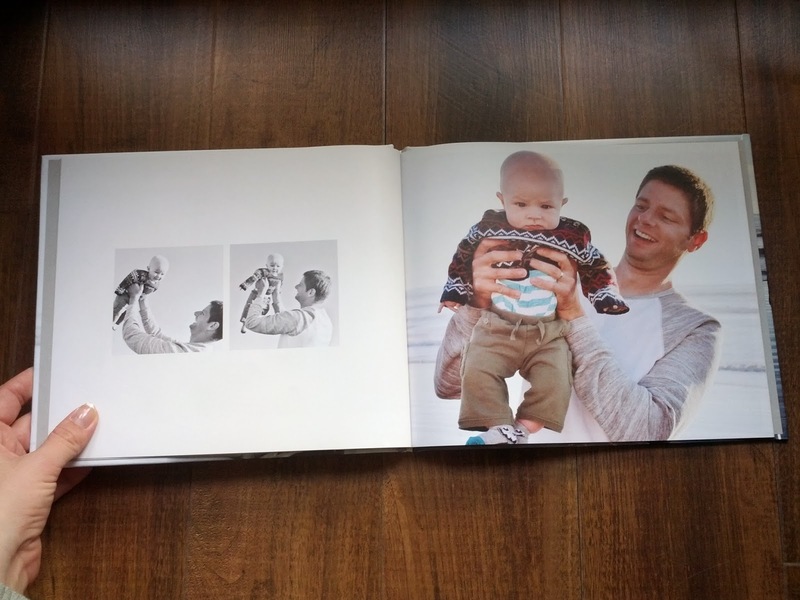 I've never been a big fan of traditional photo albums though. 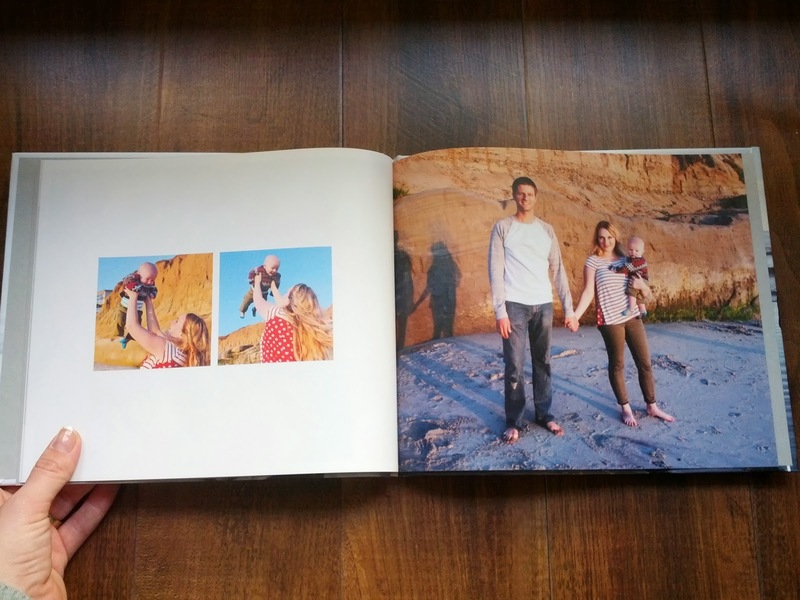 You know, the ones with thick binding and plastic sheeting that you slide your photographs in? I think they're bulky and hard to store, I'd never actually take them out and flip through them, and they don't properly showcase all the photos. 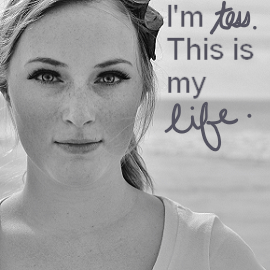 Then I got the idea to make a Blurb book. 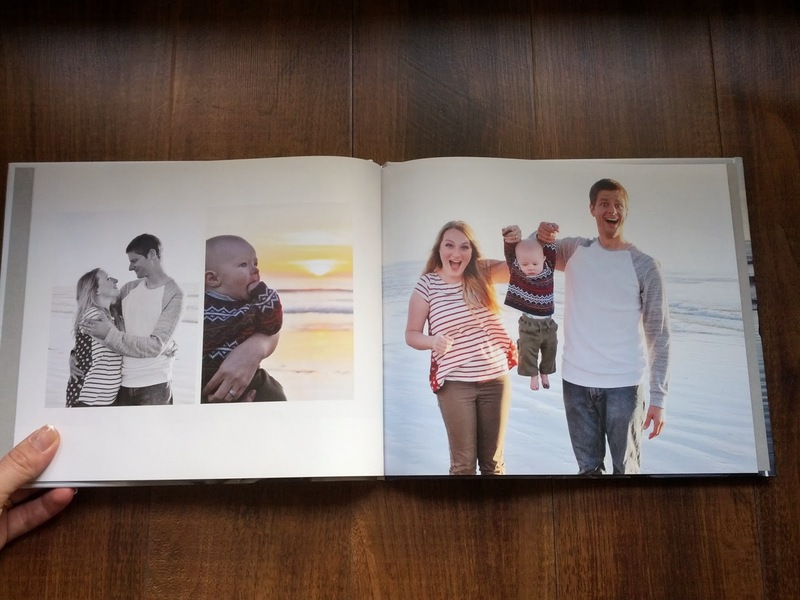 I assembled it all online, they sent me the finished book, and I fell in love with it. 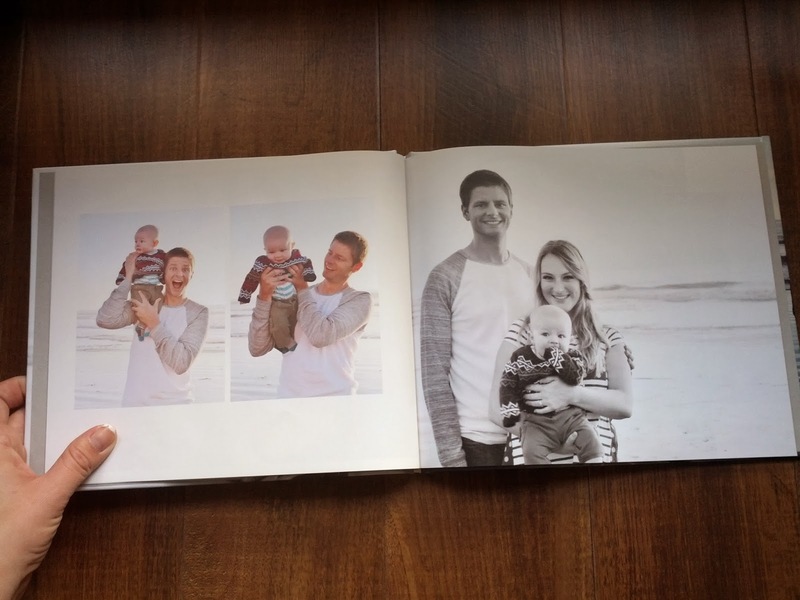 Since I got it in the mail, I've been brainstorming all the different books I could make to document our family. One for Henry's birth, one for our wedding, maybe one at the end of each year, gifts for family members, our home... The list goes on for picture books, and it doesn't even stop. Someday I'd love to make a cookbook using Blurb, and maybe even self-publish something I've written! You can get really creative with they kind of book you want to make. 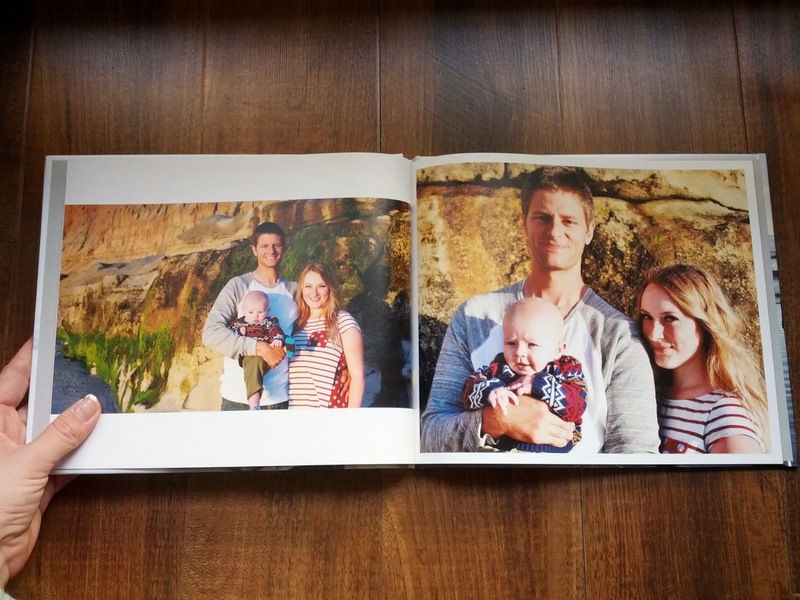 You can make your pictures go flush to the edges of the page, which looked really beautiful. Certain pictures were especially wonderful, so I wanted them to have a whole page of their own. 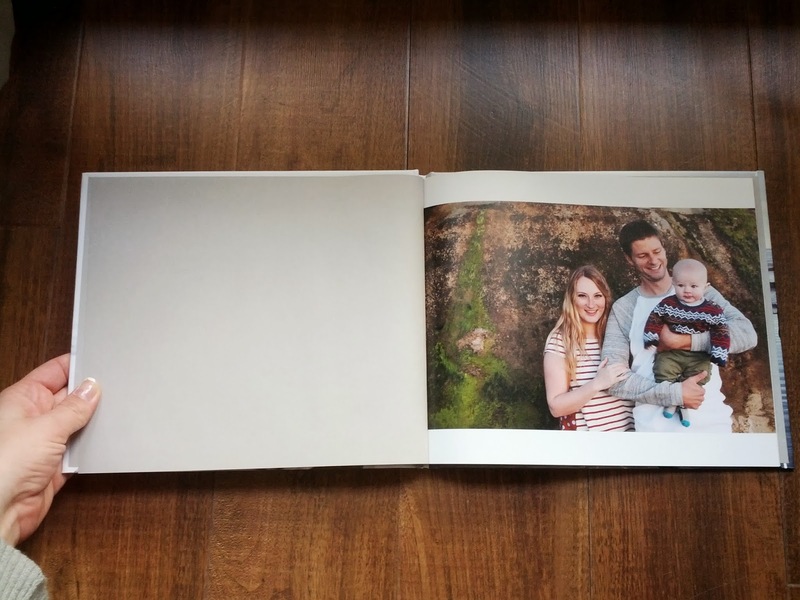 They even have a panorama option, which I didn't use for this book, but would look great if you have a really wide shot that you'd like to show. 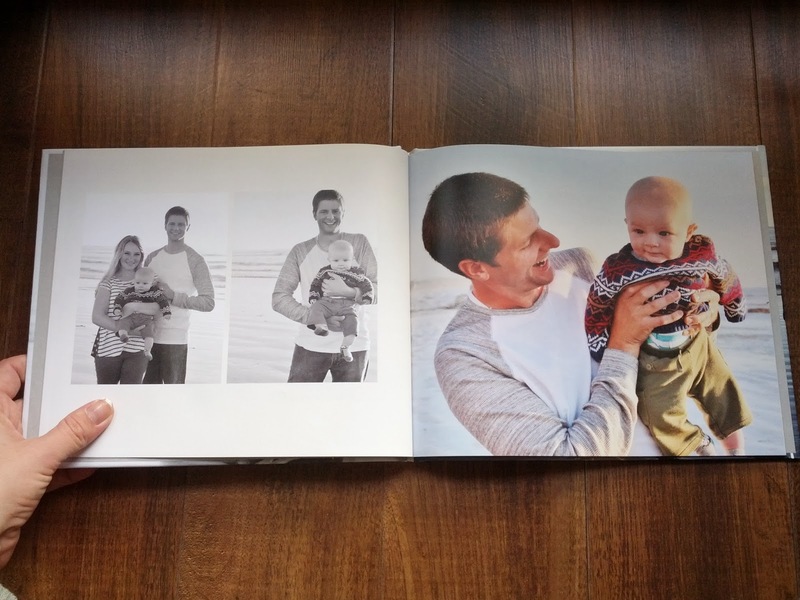 I uploaded my pictures the regular way, but they also have super easy facebook or instagram upload, which makes it really easy to create a book with pictures from your social media. You know those little magnets of all your favorite instagrams? Why not make a book out of them? There's also the wrapped image on the cover, which I love. 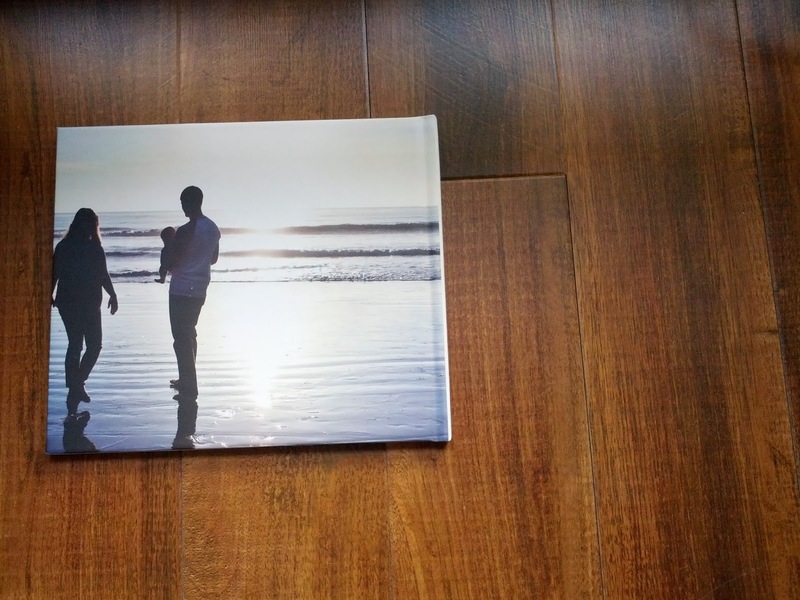 I did my favorite picture for the front cover, and we happened to have a picture of us facing away, which I thought fit perfectly on the back cover. 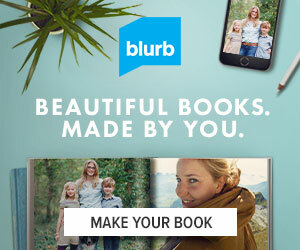 Blurb is offering a 15% discount on your first order, which is super convenient if you're looking for a gift idea for your lover for Valentine's Day. Throw together (seriously, throw. It couldn't be easier) a little book of all your most romantic pictures together, maybe give them this card, and snuggle under a blanket with your favorite hot beverage. 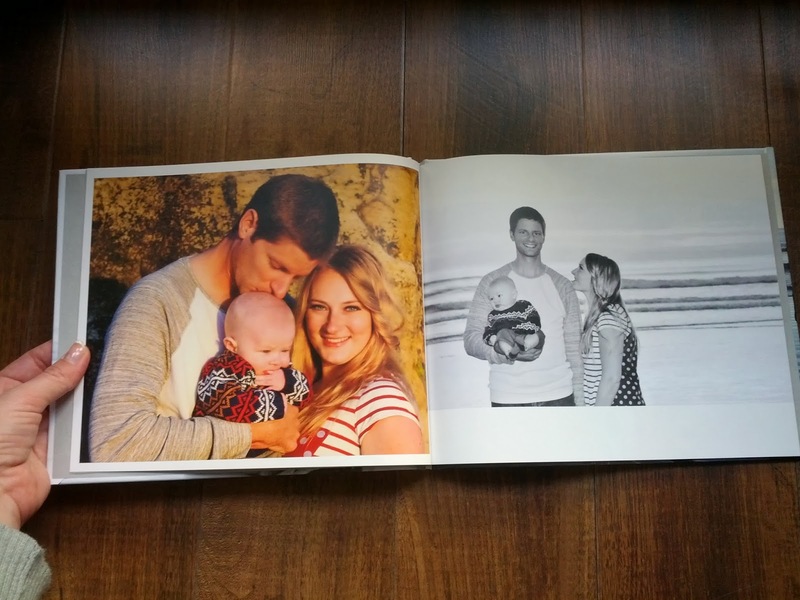 I received my Blurb book for free in exchange for this post. Some links throughout are affiliate. All opinions are my own. Obviously. How could you not love that book? 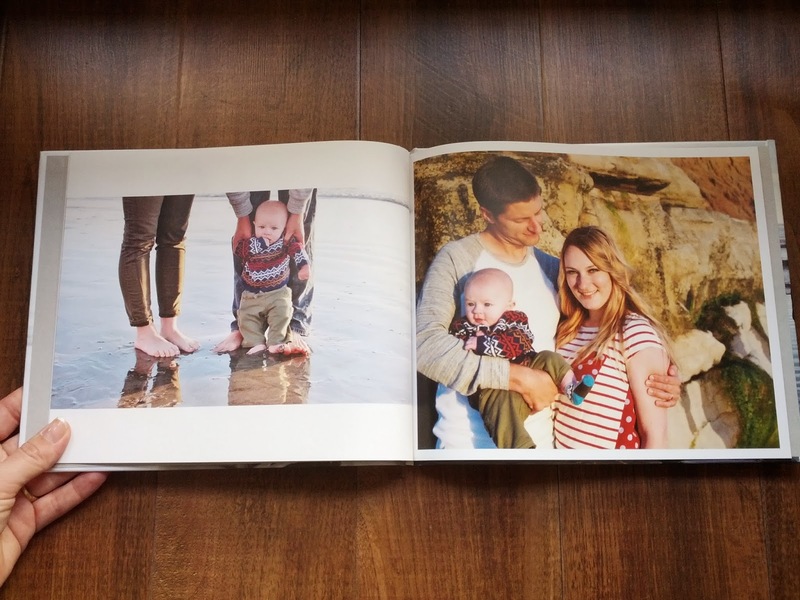 Offer for 15% off your first Blurb book ends March 1, 2014. Click any of the Blurb links in this post to redeem your 15% off. Pictures were taken by Sierra Poppleton. 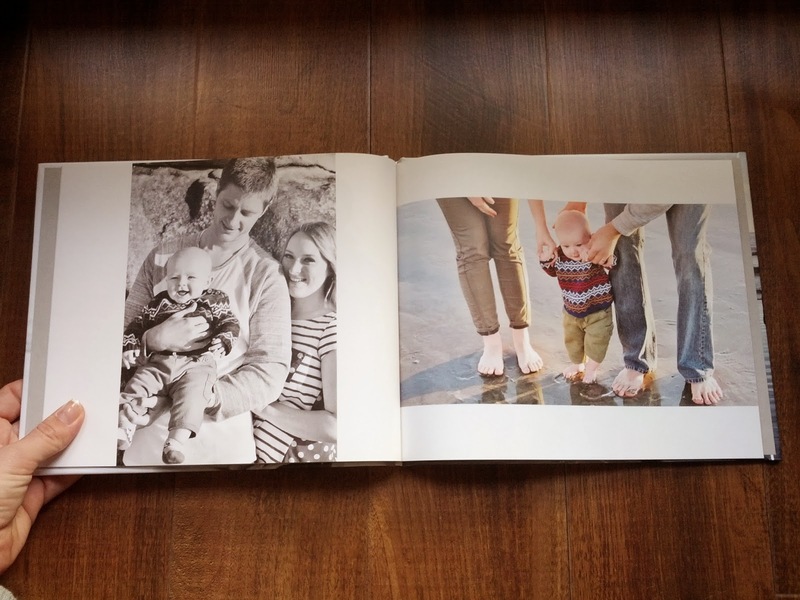 I love putting photos in a book - yours turned out great, what a special treasure for the years to come!